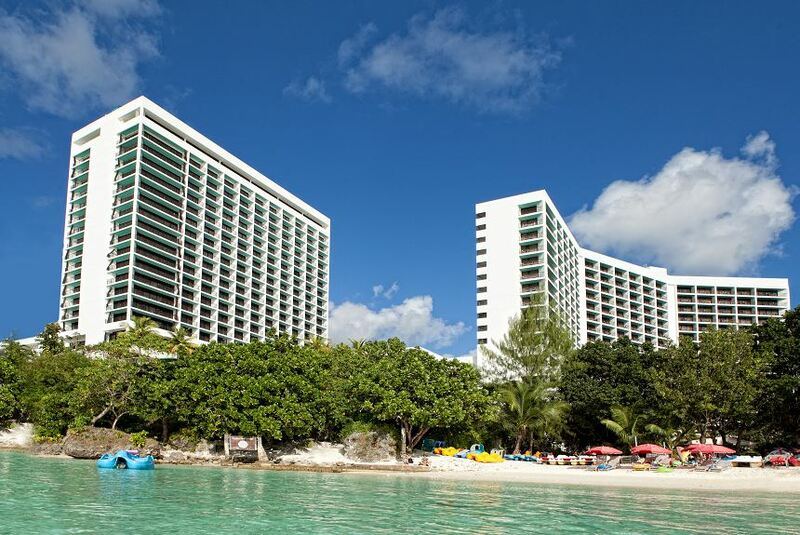 We are a beachfront hotel where you can enjoy the sand and ocean at your convenience. Friendly staff will provide you excellent customer service. Please enjoy a wonderful tropical atmosphere during your stay at our hotel.